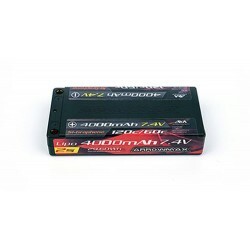 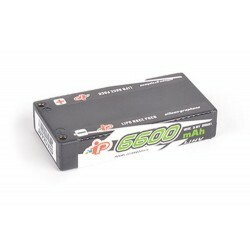 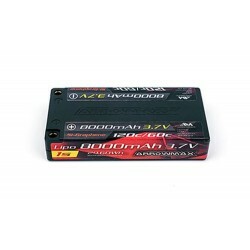 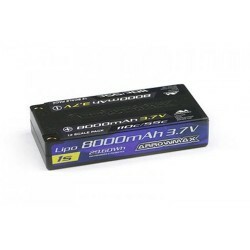 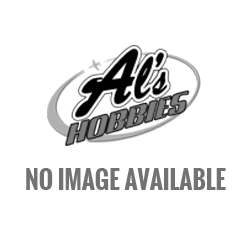 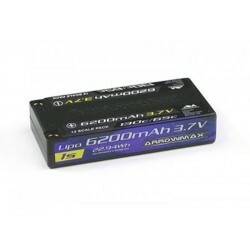 Arrowmax AM Lipo 8000mAh 1s 3.7V - 55/110C (AM700302)..
Arrowmax Lipo 4000mAh 1/12 - 7.4V - 60/120C Si-Graphene (AM700304)..
Arrowmax Lipo 8000mAh 1/12 -3.7V-60/120C Si-Graphene (AM700303)..
Arrowmax AM Lipo 6200mAh 1s 3.7V - 65/130C (AM700301)..
REEDY ZAPPERS SG2 6600MAH 1S 110C 3.8V SHORTY LIPO BATTERY (AS27339)..
REEDY ZAPPERS SG2 8200MAH 1S 80C 3.8V SHORTY LIPO BATTERY (AS27340).. 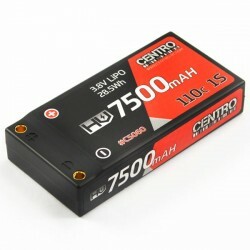 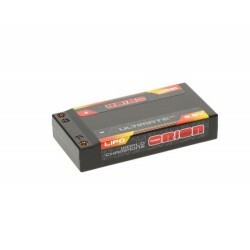 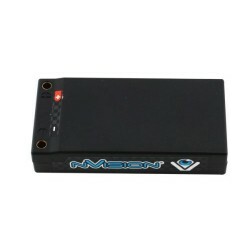 Team Orion LIPO 1S CARBON PRO V-MAX 7500-110C (3.8V) - TUBES (155g) (ORI14069).. 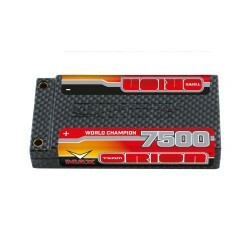 Team Orion ULTIMATE GRAPHENE HV 1S LIPO 7600-120C-3.8V (143g) (ORI14500)..
NVISION FACTORY PRO 7200-100C-3.7V LIPO 1S BATTERY -TUBES (145g) (NVO1117)..
CENTRO HV 1S 7500MAH 3.8V 110C HARDCASE LIPO BATTERY (C5060).. 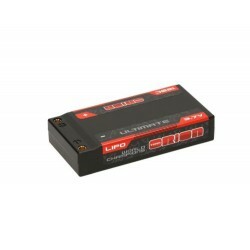 Team Orion ULTIMATE GRAPHENE 1S LIPO 7200-120C-3.7V (142g) (ORI14510)..
Intellect Lipo LiHV 120C 1S 6600mAh 3.8V (IPCC1S6600HV4)..